Metal wall cladding can be a beautiful alternative to brick or fibre cement sheeting. It is a durable and attractive finish. It can add a sleek modern look to any home, increasing the street appeal of any home. It is durable, clean and comes in a multitude of colours, profiles, and sizes. The range in metal wall cladding is endless, from flat Colorbond bespoke flashing to Custom Orb, Long Line 301, Standing Seam or bespoke designs from an Architect the design in Wall Cladding is limited only by your imagination. Wall Cladding also comes in a metallic finish or pure Zinc, the list goes on and on. Metal cladding is very versatile with seamless joints and hidden fixing. It can give you very clean lines and a modern design. It will make you the envy of the street. Metal Wall Cladding is a specialised aspect of roof plumbing. Not all roof plumbers are experienced in the installation of Wall Cladding. It takes a special tradesman to achieve a professional finish, for the cladding around windows, doorways, stairs with all of the difficult angles. It is an art form not suited to all tradespeople even some experienced cladding contractors. 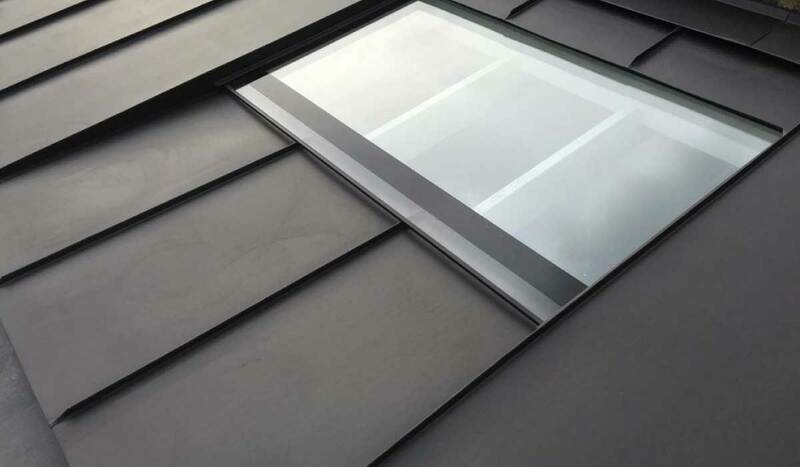 At Sydney Roof we have extensive experience with all forms of the cladding installation process, we have worked closely with builders and architects to perfect these skills and are accustomed to the challenges of bespoke designs and unique angles and shapes. 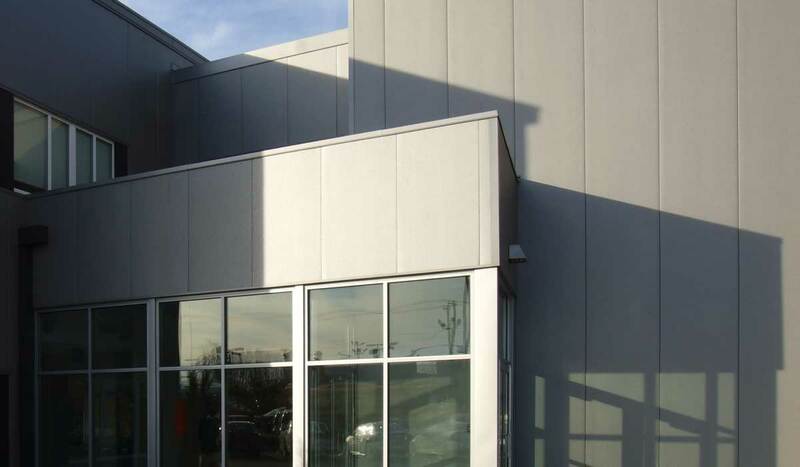 At Sydney Roof, we will give you a professional and beautiful finish, regardless which wall cladding system you choose. Next time you’re building a new home or adding an extension, consider Colorbond or Zinc Wall Cladding to add that extra feature and make your home stand out from the rest.